The launch of Rockstar Games’ Grand Theft Auto V was easily one of the most anticipated launches in gaming history, and the results said all they needed to say. The game laid waste to all other forms of entertainment with an $800 million first day, and joined the elusive billion dollar club a couple of days later. These numbers were unheard of, and now they’re being etched in stone. Guinness World Records is the source for all things records, and they’ve confirmed that GTA V has broken six standing entertainment sales record, ousting the likes of the Call of Duty franchise (who owned the record books for a string of years) and movies like Avatar and The Avengers. Continue reading to check out which records have fallen. 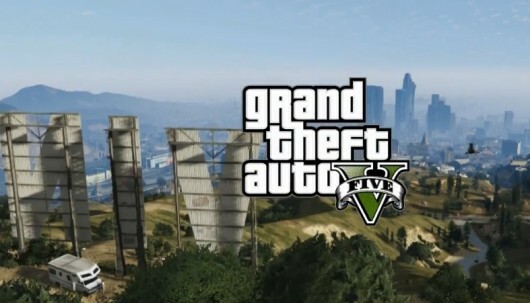 Guinness also announced that GTA V broke the record for most viewed trailer for an action-adventure game.